Watch film festival movies from around the globe for $9.99/month. NEW FILMS EVERY MONTH. WATCH ANYWHERE. CANCEL ANYTIME. Tired of browsing Netflix, Hulu, and Amazon Prime looking for new movies? Festivault brings you cherry-picked, original films from film festivals all around the world. Can't physically attend your favorite film festival? Festivault's subscription allows you to watch any movie from our partner film festivals instantly, in the comfort of your own home. Be the first to watch World Premieres of the most highly anticipated films in each film festival. Film Festivals are coming to an app near you! Festivault is dedicated to bringing you the best technology to enhance your viewing experience. 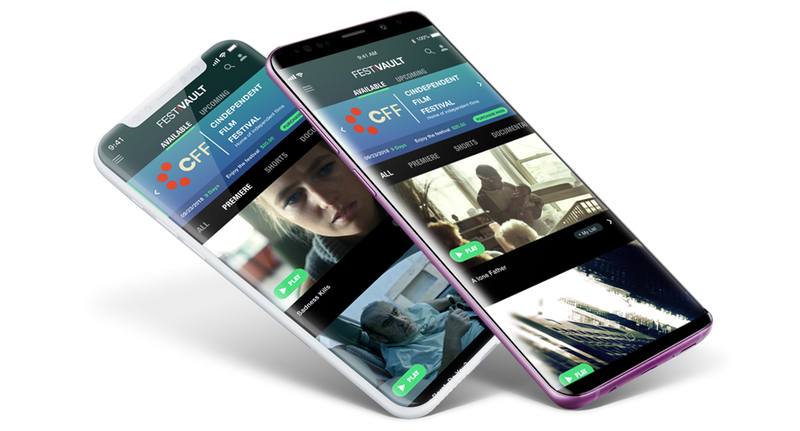 For now, you can enjoy the film festivals on our web app and website, but be on the lookout for the launch of our mobile app for iOS and Android. We aim to bring the experience to all your devices.